Hackers have injected hundreds of websites running the Drupal content management system with malicious software used to mine the cryptocurrency monero. This latest incident was uncovered by Troy Mursch, the security researcher behind the website Bad Packets Report. He wrote Saturday that more than 300 sites had been compromised by hackers who installed the browser mining software Coinhive, which mines the cryptocurrency monero, by exploiting a vulnerability in an outdated version of the Drupal content management system (CMS). 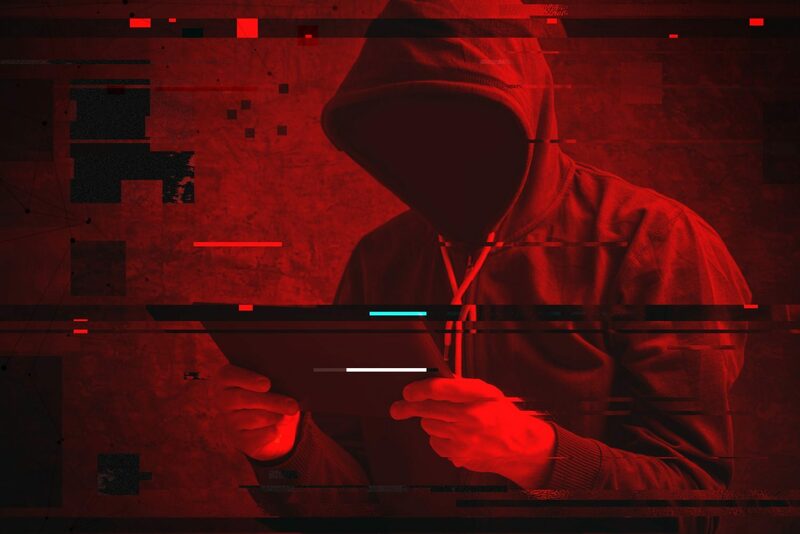 “Cryptojacking,” as similar attacks are called, has become a common problem in recent months. Whereas hackers used to favor ransom attacks – in which they would scramble victims’ data and demand ransoms in bitcoin or another cryptocurrency in order to decrypt it – they now increasingly infect websites with software that harnesses visitors’ computers to mine cryptocurrency on the attackers’ behalf. Affected sites include the San Diego Zoo, the National Labor Relations Board, the City of Marion, Ohio, the University of Aleppo, the Ringling College of Art and Design and the government of Chihuahua, Mexico. A full list of affected sites is available on this spreadsheet. Visitors to affected websites may not even notice that their computers are running the cryptographic functions used to generate monero for hackers. The attacks slow users computers down, however, and can cause wear and tear on computers’ processors. Not all Coinhive users are malicious, however. Salon, a news outlet, and UNICEF use the software to raise funds, but only run it with visitors’ permission.